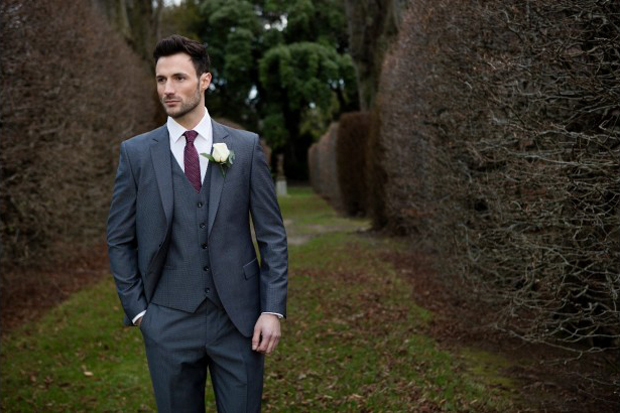 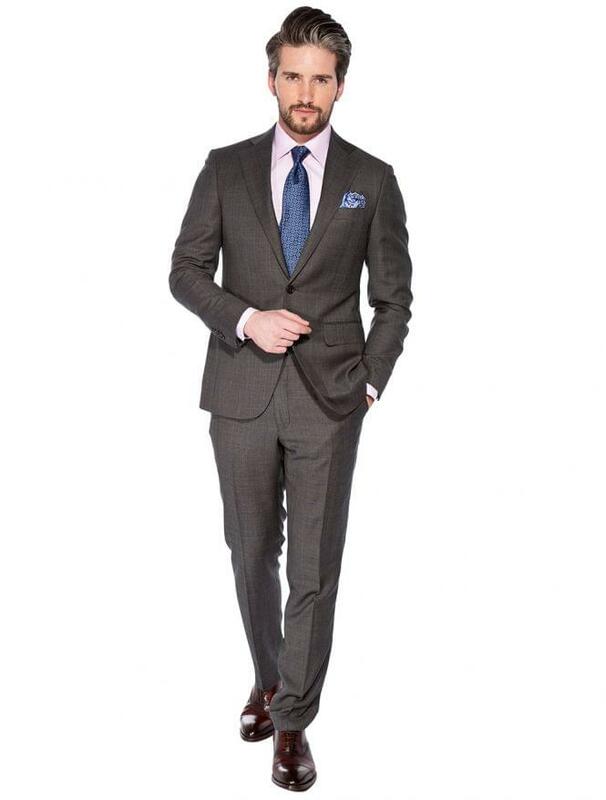 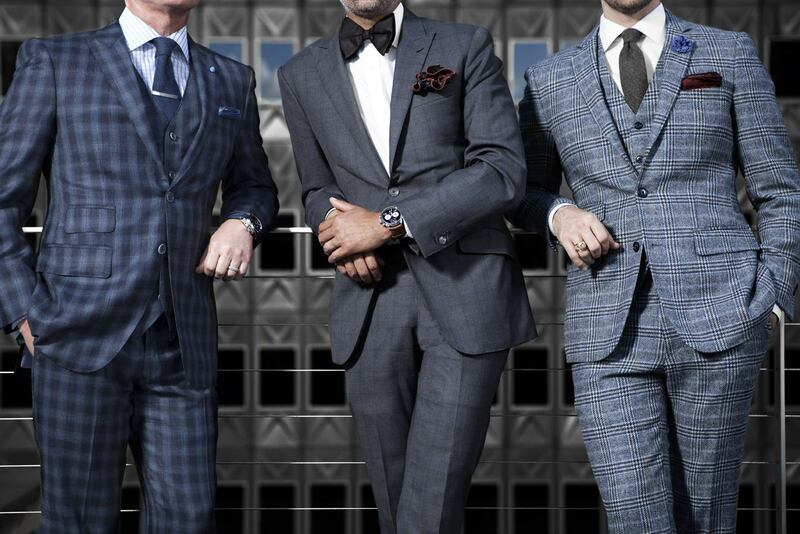 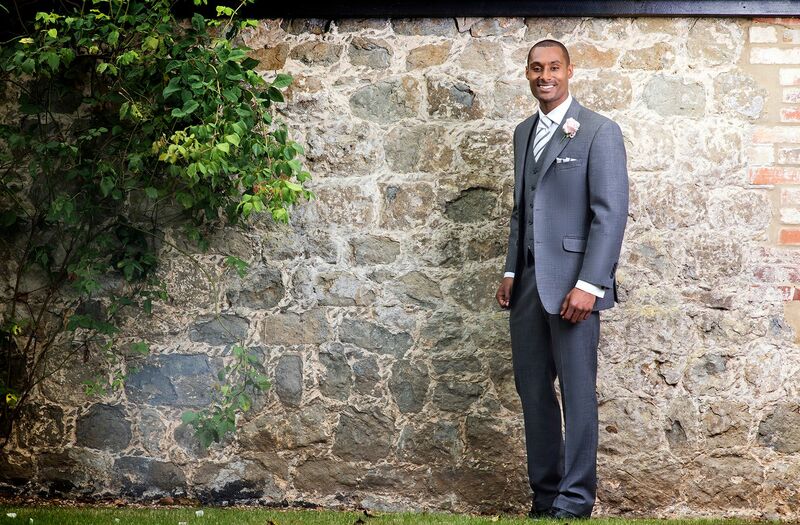 Grey suits look great whatever the season! 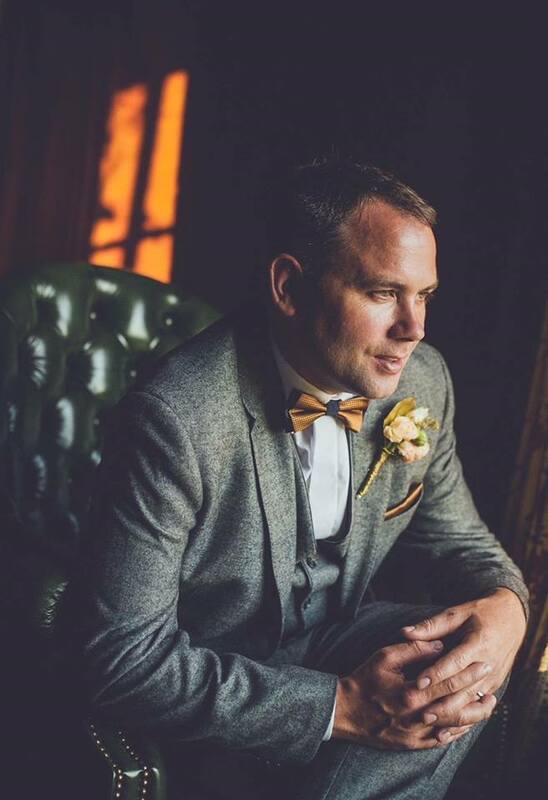 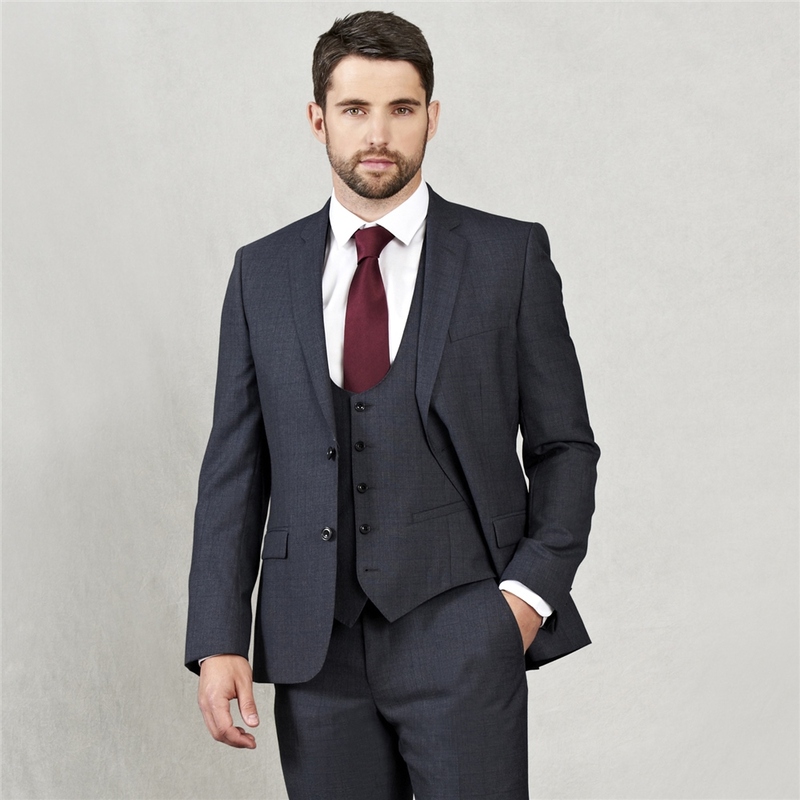 Come winter, tweeds and woollen fabrics are an ideal choice while lighter grey suits can look smart in the spring and summer months. 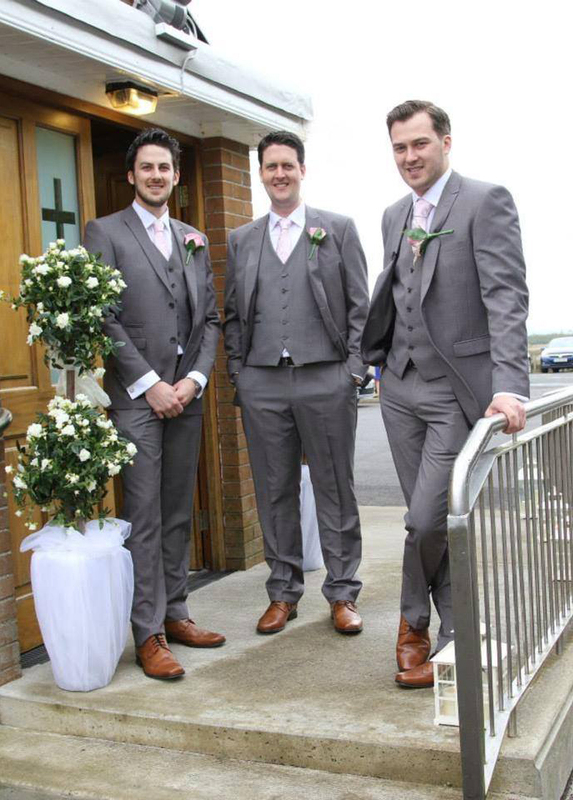 Grey is an easy colour to accessorise as well – a big trend is the mix and match look. 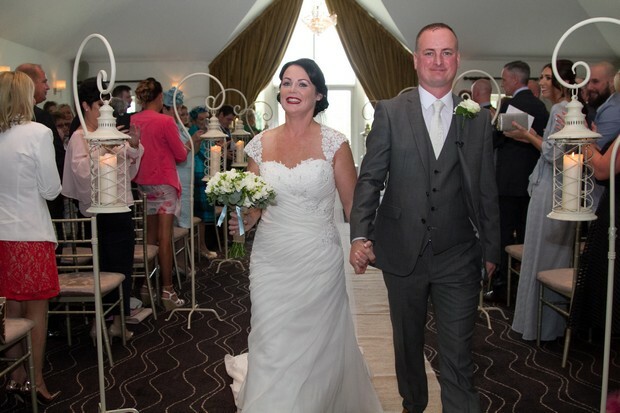 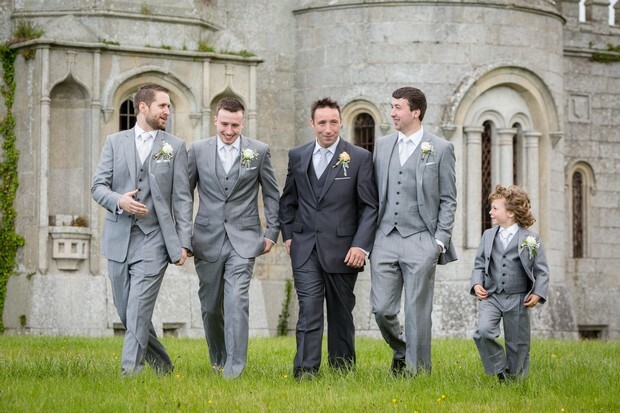 Lads are choosing to wear a grey suit paired with a navy waistcoat while the groomsmen don navy suits as a slick contrast. 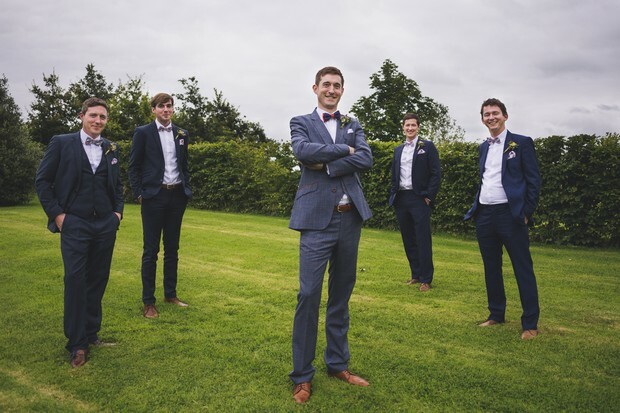 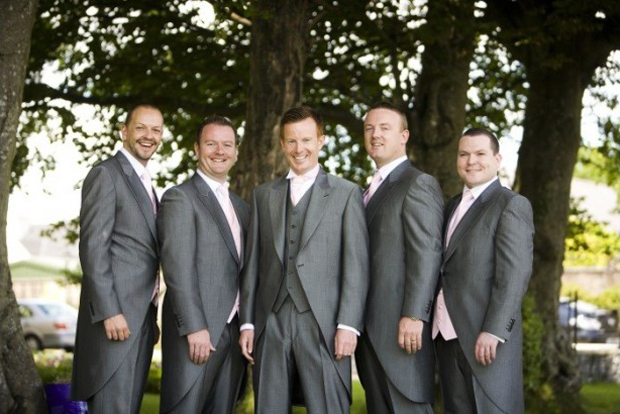 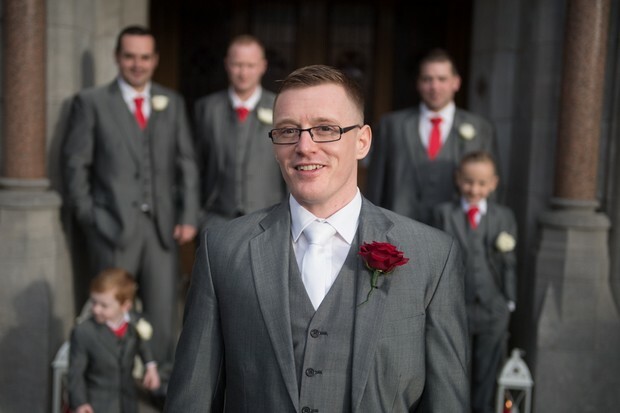 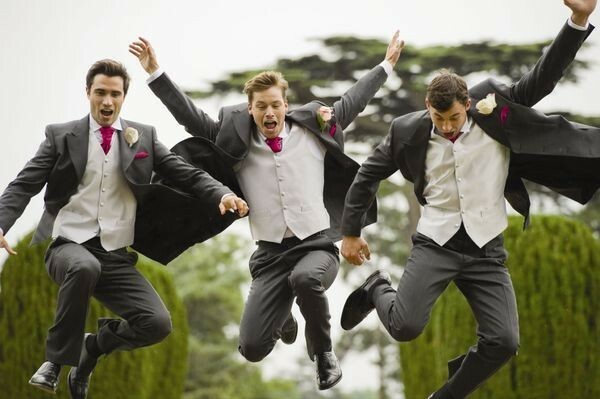 This way, there’s a cohesive look AND importantly the groom stands out.